Wu Xiu Yu is a full-time Tai Tai whose only responsibility is to take care of her daughter, Joey. Xiu Yu is badly affected when her husband passed on, having been very dependent on him all this while. Joey, worried that her mother has depression, asks that Xiu Yu follow her to England. 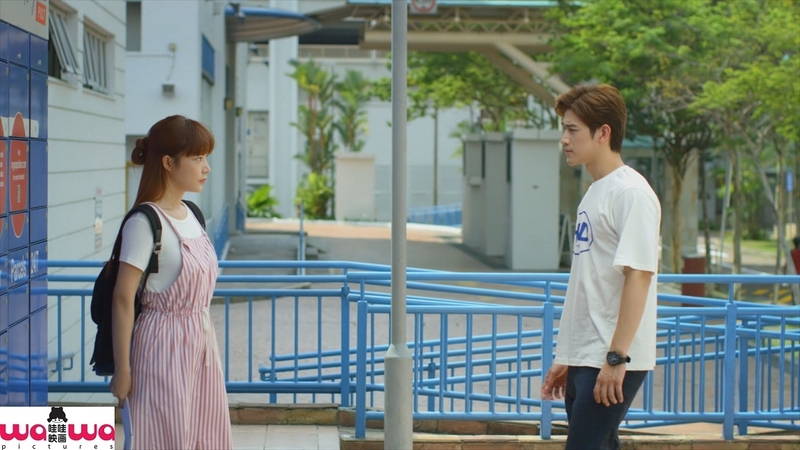 Xiuyu leaves the house under her brother, Wei Kang’s care; this would later result in him bringing two young tenants into the house to relieve his financial woes, without prior consent from his sister. Further on, Wei Kang takes in yet another two tenants, claiming it as a desperate measure. With their different personalities and nationalities, it proves to be a feat for all five young adults and Xiu Yu to live together. After going through life together, Xiu Yu and her ‘kids’ develop a strong bond.